Pioneers in the industry, we offer false flooring service, false flooring and wooden flooring service from India. 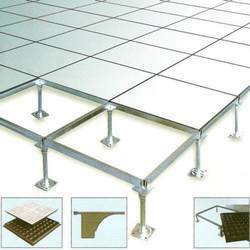 Our domain expertise has enabled us to come up with an excellent collection of False Flooring Service. 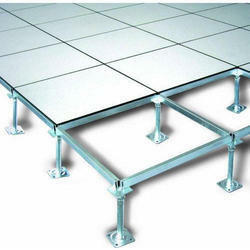 The range made available by us is manufactured following standards and norms of the industry. Furthermore, we customize these on the basis of colors and patterns as per customers' requirements. 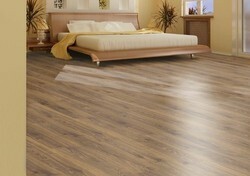 We are offering a large number of home furnishing products, we are launching the new Wooden Flooring Service. The offered beautifully designed products are made to make the floors look stylish.